This additional keycap will fit either of the top 2 rows on a Filco keyboard (Function key row and number row). 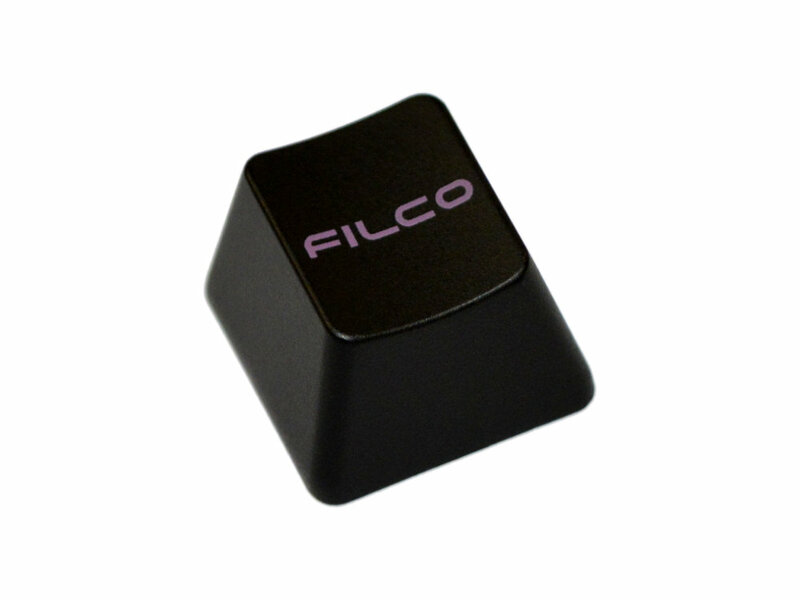 If you love your Filco you need this keycap! Simple to fit on all Brown, Blue, Black or Red Cherry switches.